I once heard someone say that there are no new ideas in marketing, just old ideas being reused over and over again. Who can really argue with this? Today’s version of the already 21-year-old “Got Milk?” campaign is the “Keep Calm” slogan, now printed on a t-shirt near you. But in this personalized, me-first world, none of that is enough. Marketing must go deeper, right down to the individual user. Today we have nearly every company tagging their business name with “My” on the front, in an attempt to individualize the customer experience, and make everyone feel like they count through their own separate, customizable world. The My epidemic is real, and it’s everywhere: My Yahoo, My MSN, MyPanera, MyFitnessPal, My Ebay, My Apple, My Verizon, My Coke Rewards, My Garmin, My Best Buy, My Cloud, My AOL, MyLife, My Starbucks, Myspace, myHerbalife, MyScouting, My American Heart, My Dish, My NASA, myEarthLink, My Wells Fargo Rewards, My Xbox Rewards, My Cub Rewards, myPLACE, My Bayer, MyWedding. And when exactly did My become a positive word? Starting at a very early age, most parents are trying to rid that term from their toddlers’ language: My toy! My clothes! My cookie! Even the overused expression selfie – an act which is hardly novel – has connotations of self-absorption. Customization isn’t anything new. Once upon a time, Burger King offered us their famous “Have It Your Way” campaign of the 1980s. But now it isn’t enough to be talked to, as Burger King once did by telling us we could have it however we wanted it – perhaps a prelude to this growing narcissistic ad world. Today’s companies are obsessed with the notion that customers must want to have it the other way around, as if we the customers are talking directly to the company by calling the shots through our own personal account and unique website. It seems that no one wants to have it both ways and simply carry on a conversation, despite what companies may claim. This case of Gerber My disease is tragically comical. 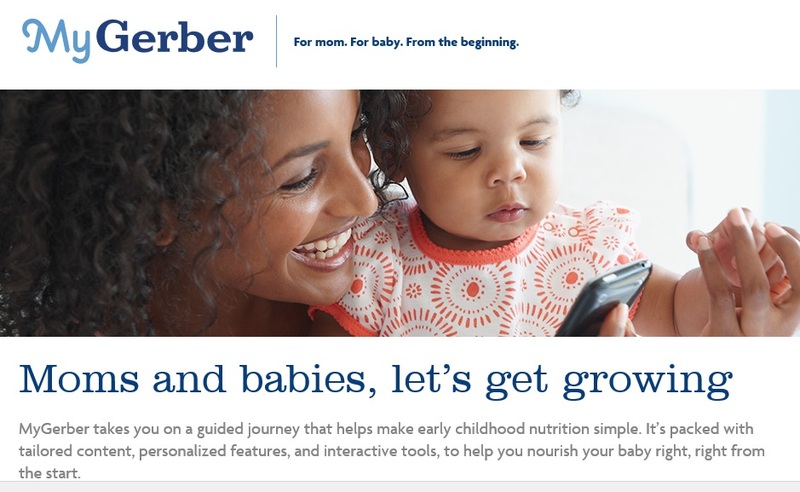 After all, there must be a dad or two employed at Gerber somewhere, yet not one of them spoke up to offer the premise that perhaps MyGerber’s tagline should also include “For dads,” too? Aren’t dads involved from the beginning through the conception of their babies? 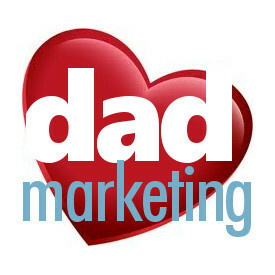 Perhaps if companies started thinking in terms of “we,” there might be increased dialogue, mutual respect and greater understanding between businesses and customers; the label “we” would by default include dads, too. It might even give all of us one less key fob to carry, and one less username and password to remember.